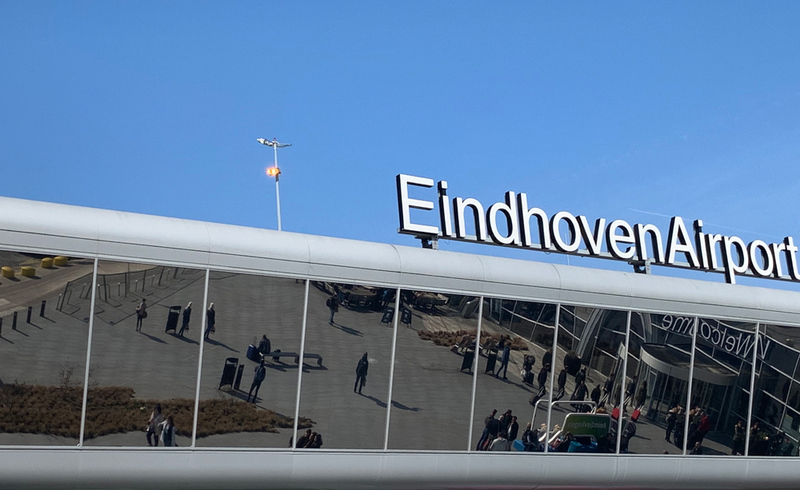 The Central Government Real Estate Agency has awarded the contract for the renovation of the take-off and landing runway at Eindhoven Airbase to BAM Infra. The contract is worth 10.7 million euros. For part of the project, from Monday 30 May until Thursday 16 June, BAM Infra will be working on the runway renovation 24 hours a day and consequently airplanes will not be able to take off or land during this period. The runway is used by the Ministry of Defence and Eindhoven Airport. Real Estate AgencyThe asphalt on the current runway is twelve years old and it is in need of replacement. The project will also include the installation of approximately 100 illuminated signs with directions for pilots. Preparatory work will begin mid-May and the full works will be completed by 16 July. Air traffic will resume one month earlier, on Thursday 16 June. By working 24 hours a day for a period of 18 days, airport closure will be kept to a minimum and the inconvenience to airlines, travellers, and businesses on and around the airport will be for the shortest possible period. As with any excavation work in the Eindhoven area, there is the risk of finding unexploded devices from World War II and appropriate precautions will therefore be taken. Should any such devices be found, the Ministry of Defence’s Explosive Ordnance Disposal team will remove them. Approximately 30,000 tons of asphalt will be used for the new surface. In order to meet the required quality standards, nine asphalt machines will simultaneously lay the covering asphalt layer in a single flow to produce a seamless layer of asphalt on the 45 metre wide and 3 kilometre long take-off and landing runway. An anti-skid surface layer will be applied on top of the asphalt; this will provide a rough surface with excellent water-retaining properties offering optimal grip for airplanes, and also extending the lifespan of the runway. BAM was selected on the basis of a most economically advantageous tender (MEAT) process. The main criteria were strategy, planning and risk management. BAM will be working with Possehl (anti-skid layer), Ingenieursbureau Haboldt (an engineering company) and ECG (Explosive Clearance Group) for this project.